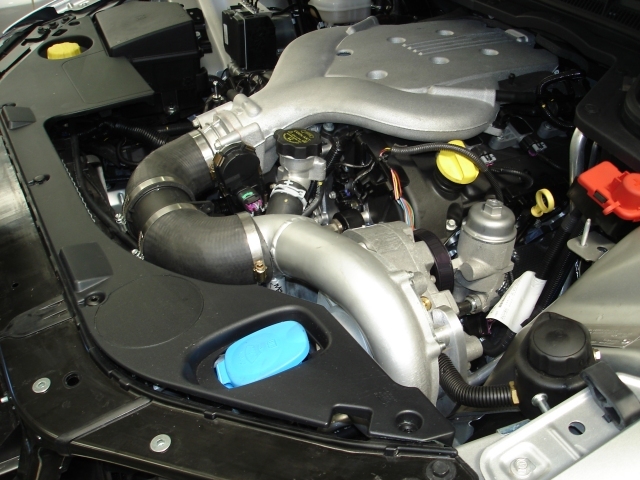 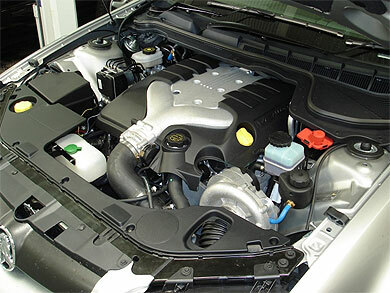 This kit features the Vortech Sealed Supercharger for quick and easy installation at a great price. The Reverse Rotation supercharger also allows for easy integration into the factory belt system. No cutting of vehicle required.